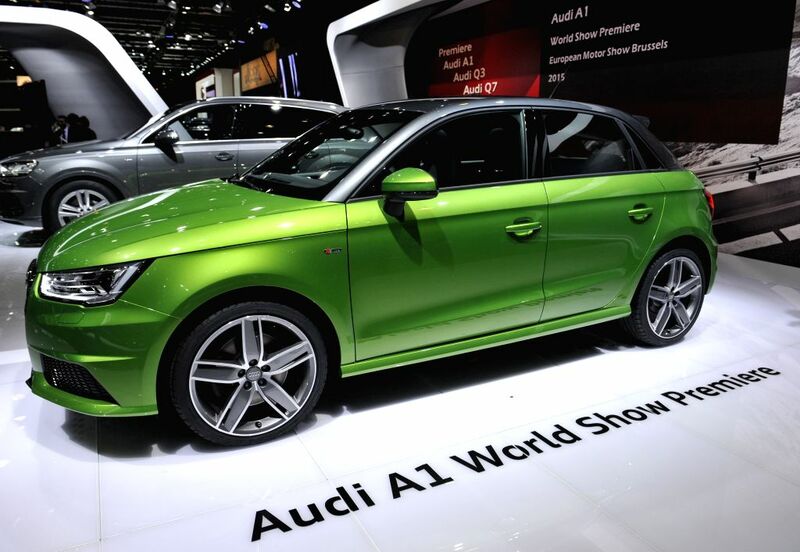 BRUSSELS, Jan. 15, 2015 - A new Audi A1 Sportback is displayed on the press day at the Brussels Motor Show in Brussels, Belgium, Jan. 15, 2015. The Motor show will run from Jan. 16 to 25. 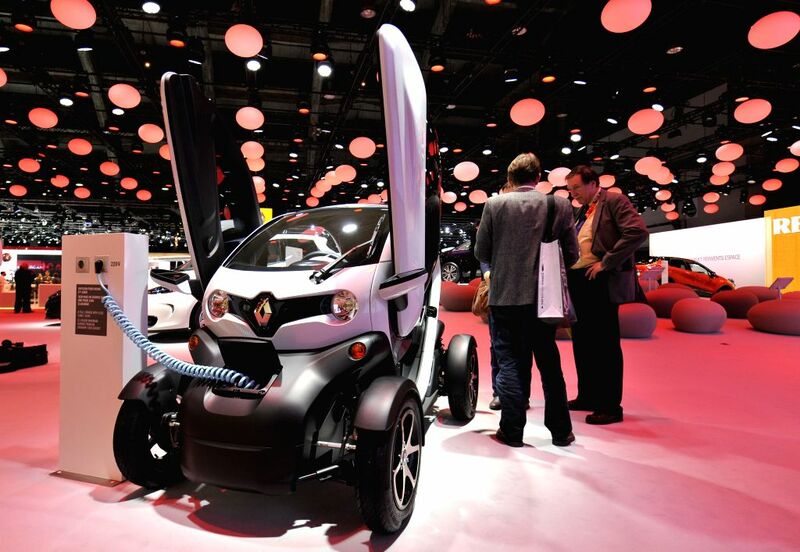 A Renault electric Twizy is displayed on the press day at the Brussels Motor Show in Brussels, Belgium, Jan. 15, 2015. 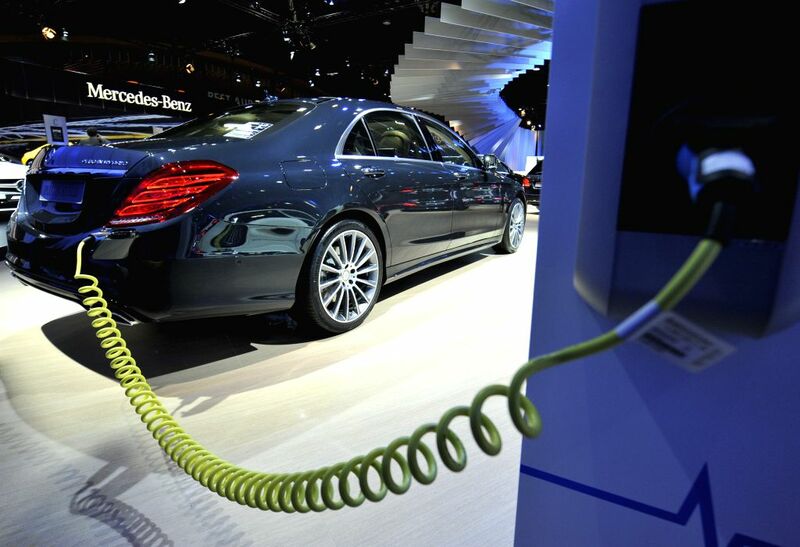 A Mercedes-Benz S-class Plug-in Hybrid sedan is displayed on the press day at the Brussels Motor Show in Brussels, Belgium, Jan. 15, 2015. 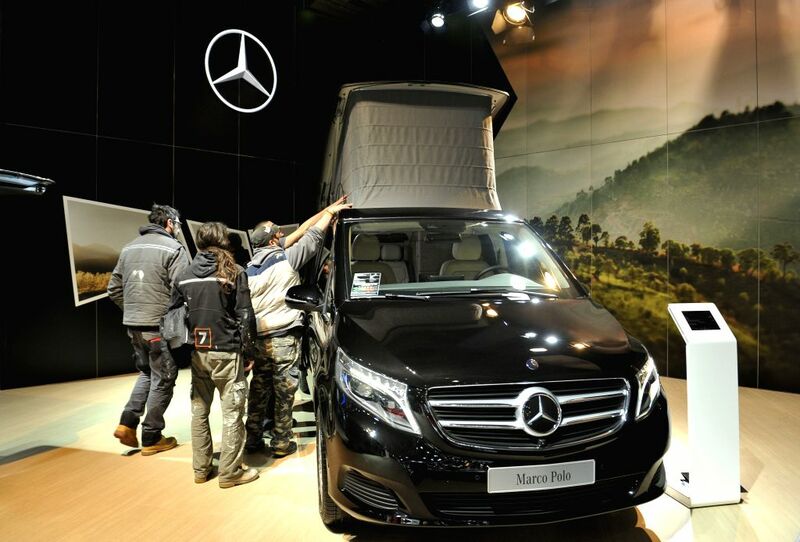 People check the roof of a Mercedes-Benz Marco Polo camper on the press day at the Brussels Motor Show in Brussels, Belgium, Jan. 15, 2015. 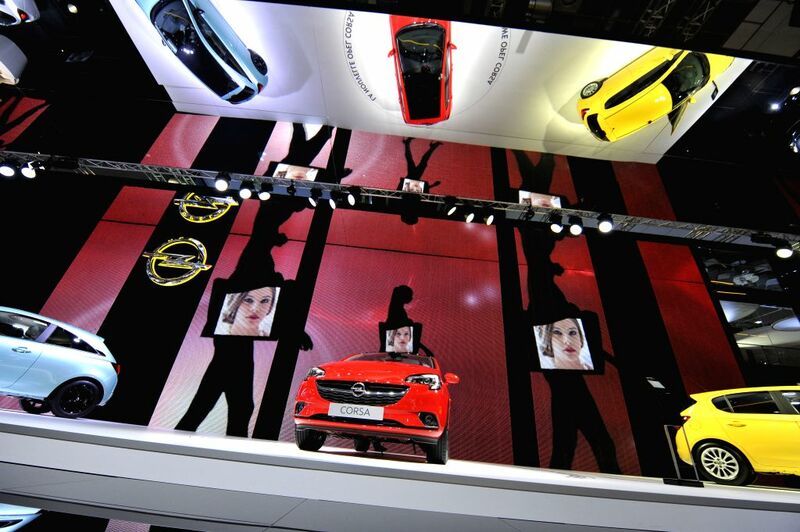 New Opel Corsa are displayed on the press day at the Brussels Motor Show in Brussels, Belgium, Jan. 15, 2015. 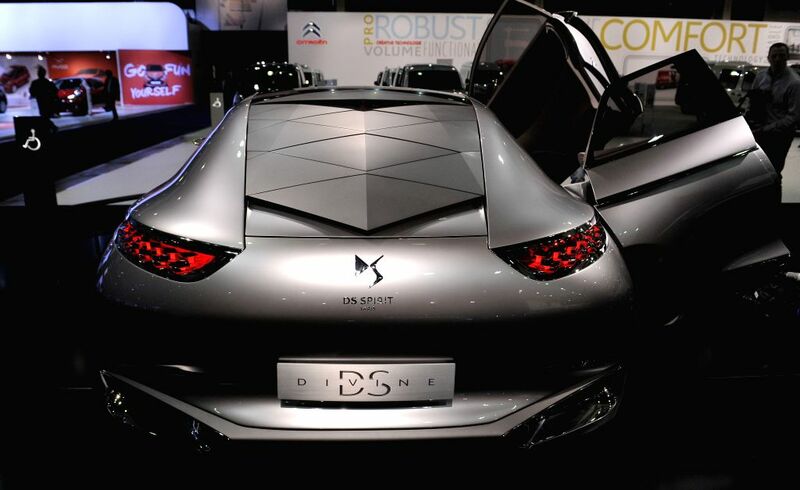 A Citroen DS Divine concept car is displayed on the press day at the Brussels Motor Show in Brussels, Belgium, Jan. 15, 2015.